The Trek Oxy Rescue Demand is the premium emergency oxygen resuscitation solution. 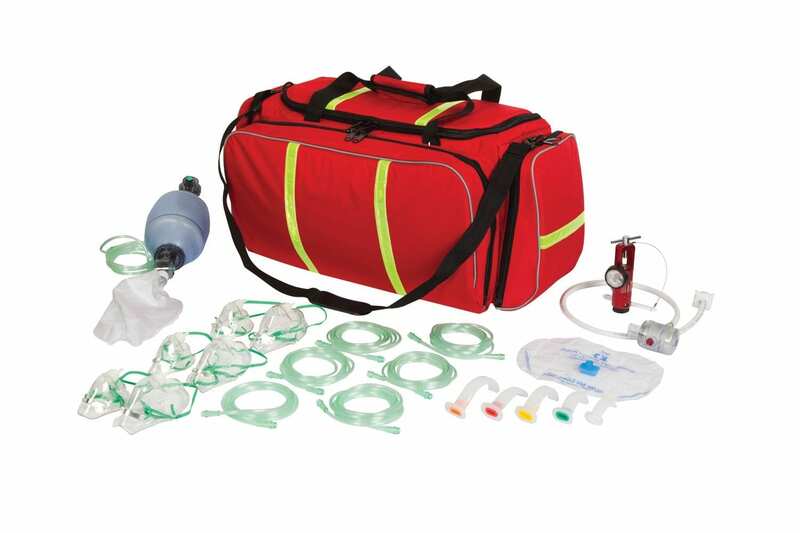 An on demand kit with everything you need to perform oxygen resuscitation. Dual purpose grab ‘n’ run carry case that couples as an emergency backpack. Includes Oxygen Demand Valve Resuscitator. Large format bag capable of containing extra oxygen equipment if required.